Me and the architect of Crazytown. 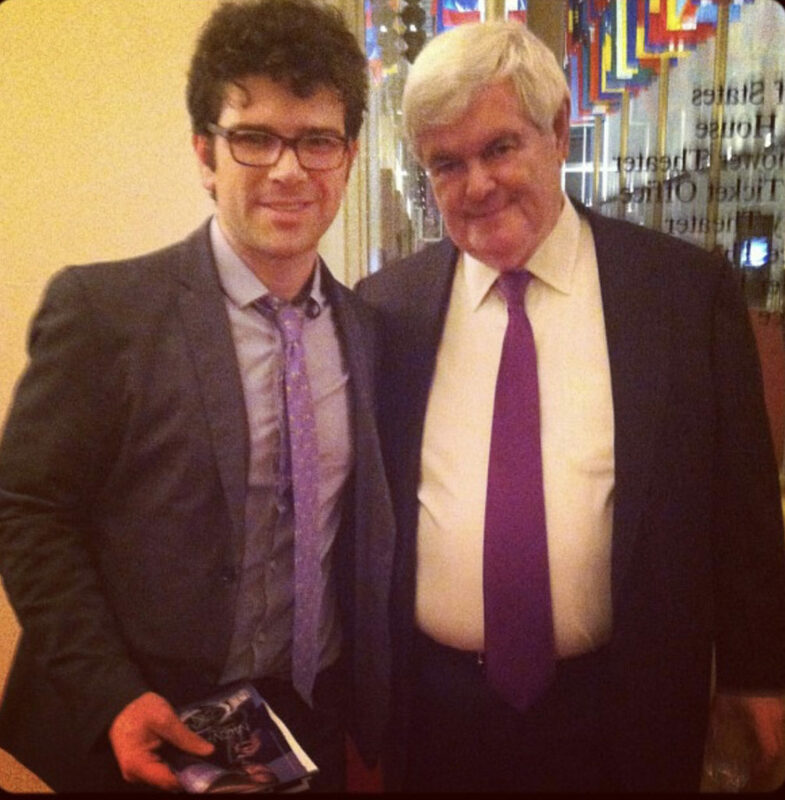 Ran into Newt Gingrich at Kennedy Center Opera House in 2013. A crazy political whirlwind has taken over the Capitol this week. Between the Kavanaugh hearing and the revelations from Bob Woodward’s new book, Fear, it really feels like Crazytown has taken a new leap forward. You may ask yourself: How did we get here? From 1955-1994, the Democratic party controlled the Congress. Dems were the majority, Republicans were the minority. Essentially, it was 40-years of Democratic dominance. When one party controls the government, deal-making is the go-to option to make things happen. What that looks like is coalition-building around issues. This is how the Civil Rights Act of 1964 passed. The power to make laws lived solidly in Congress. This role for Congress was the intention of our Founders. Things dramatically change in 1994 with the elevation of Newt Gingrich’s policy of obstructionism. This policy of disruption set the stage for partisan warfare. What did that look like? Government shutdowns, the Supreme Court deciding the 2000 Presidential election, rule by Executive Order and most egregiously Mitch McConnell’s refusal to have a confirmation hearing for Merrick Garland, President Obama’s nominee for the Supreme Court in 2016. All these machinations marked a clear shift in power away from Congress to the other two branches (causing James Madison to roll in his grave). During the past twenty-some years of congressional disruption, our politicians have lost all ability and motivation to negotiate, compromise and make deals. The net result is incivility, dysfunction and weaker laws (i.e., DACA, ACA). The reality in 2018? Government by the whim of an unstable President and a giant vacuum of courage in our political leadership. This week, it’s no surprise to see what is happening with the Senate Judiciary Committee. This hearing is really not about Brett Kavanaugh. It’s about years and years of Congressional abuse of the rules, undermining their own power/role as the 3rd branch of government and working only for short term political gains. Republicans desperately want dominance in the Supreme Court. They want to stay in control of the government no matter what they have to do. Yet this thinking, this path of action, dismissing their Democratic minority peers, will only cause more explosions in Congress and maybe even on the streets. 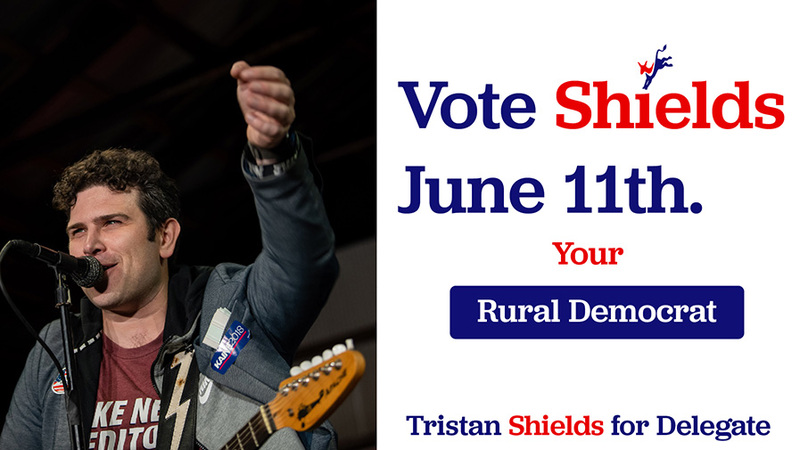 My family has been solid Democrats for generations. My grandmother volunteered and eventually worked for President Carter in the White House. My grandfather worked for the State Department under Democratic and Republican administrations. When my father was a teenager in the 1970s he worked as a Senate page. Yesterday, listening to my Dad talk about his time as a page made me realize how radically the civil world of Congress has changed. We are now living in Crazytown and it’s up to the new generation to fix it. Above all, we can’t institutionalize dysfunction. The three branches of government need to achieve balance. We need to find our way back to a functional, productive democracy.